Upgrade the performance and style of your Jeep Grand Cherokee with a new set of wheels. 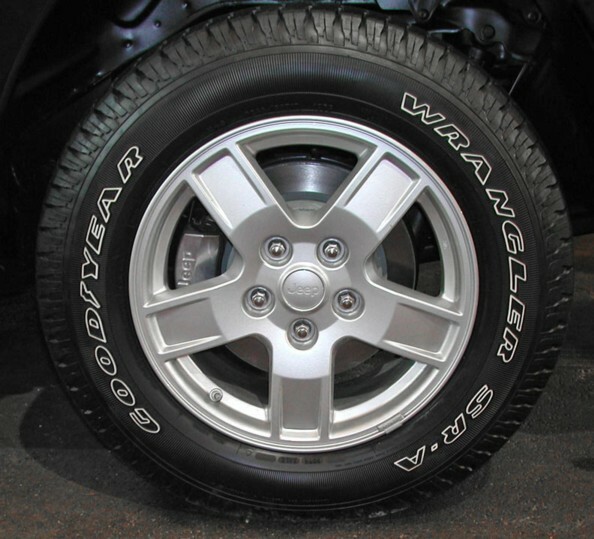 The Orbitek cast aluminum wheels have a satin silver finish and were standard on the 2005 through 2007 Laredo, but you can bolt them onto your Grand Cherokee. 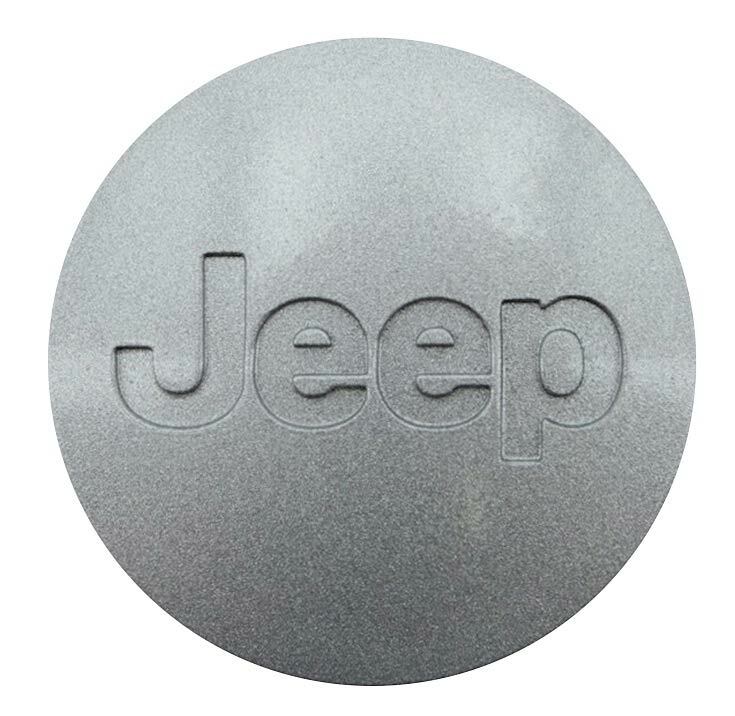 They are the common size of 17 inches in diameter and 7.5 inches in width to fit many Jeeps and because they're made by Mopar, you know they meet original-equipment standards for performance and corrosion resistance. 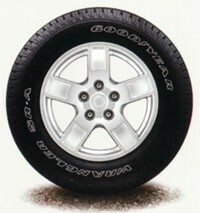 Reduce weight while raising your Jeep's style with a new set of Orbitek cast aluminum wheels.